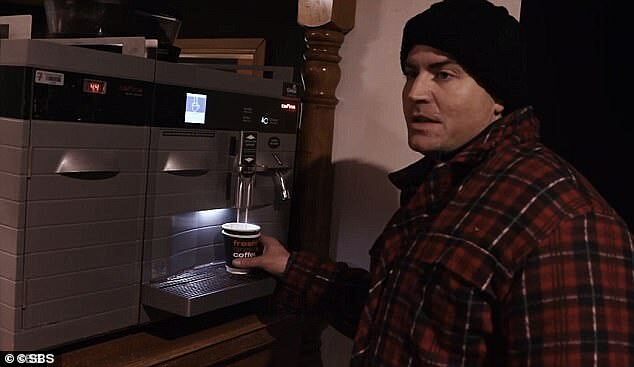 He’s the millionaire pub baron who lived as a homeless man for 10 days on SBS’ Filthy Rich and Homeless last year, to raise money for charity. And on Wednesday, Stu Laundy, recalled the scariest moment he faced while living in a homeless refuge saying, he was ‘scared for his life’ after ice addicts ‘wanted to kill’ him. Speaking to Daily Mail Australia, the 45-year-old said: ‘A couple of young kids on ice, off their heads took umbrage with a camera following me, and wanted to kill me. ‘One bloke grabbed a knife, and it was in the shower room. So the cameras and security that they provided, couldn’t go into the shower room. Stu went on to say that he then walked out to speak to the producers of the show and explained his horrific situation. 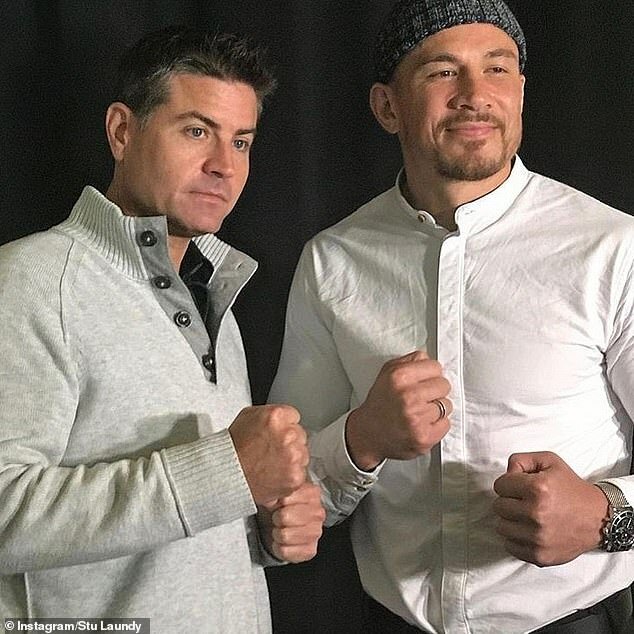 Meanwhile, he’s set to go head-to-head with professional fighter Sonny Bill Williams in a charity boxing match on Saturday. 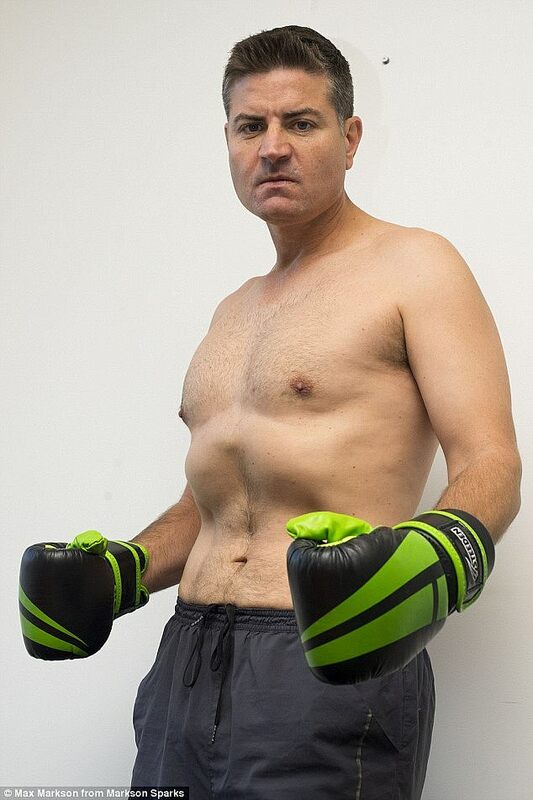 The fight hopes to raise money for the The Exodus Foundation, The Bill Crews Charitable Trust and Auckland City Mission. ‘I’m a little nervous as this guy [Sonny Bill Williams] is a world-class athlete. Things could definitely go wrong,’ Stu said. The fight will take place at the historic Locomotive Workshops at Doltone House, Australian Technology Park.